Heroic Hollywood reported that 20th Century Fox will unveil the news and reveal the character later this week. However, we have already got the name and if you don’t want to know, don’t read further. Spoilers alert. As per the latest news, Wolverine will make its appearance in the next trailer for X-Men movie. As per the reports received, Hugh Jackman will be once again seen as a clawed mutant in the 3-D trailer which will be released by Fox at CinemaCon, a convention focusing on movie theater owners and operators. However, we don’t have yet if Wolverine will have a significant role or not. It may be possible that he has a mere cameo appearance as he had in the X-Men: First Class. Wolverine had a significant role in the last movie of the franchise, X-Men: Days of the Future Past. In that film, he traveled back in time and stopped Mystique from killing Dr. Bolviar Trask, the creator of the mutant-hunting Sentinels. Stopping the assassination helped in preventing from the creation of those sentinels. As a result, all the mutants got saved. Wolverine succeeded in the mission, and his body was retrieved from a water body by William Stryker impersonating Mystique. 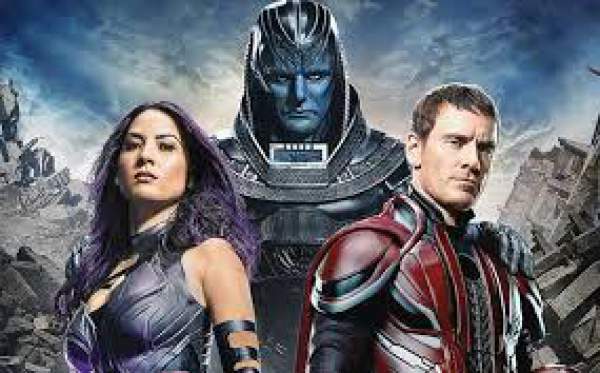 It looks like that Mystique will be a major character in the leaders of Xmen in Apocalypse. So, Wolverine can come out to be a feral trump card in the battle against Apocalypse. Apart from this movie, Hugh Jackman will appear as Wolverine for the last time in the special and upcoming movie Wolverine 3. It is slated to release next year. What do you think what role Wolverine is playing the X-Men: Apocalypse? It is going to release on May 27, 2016.